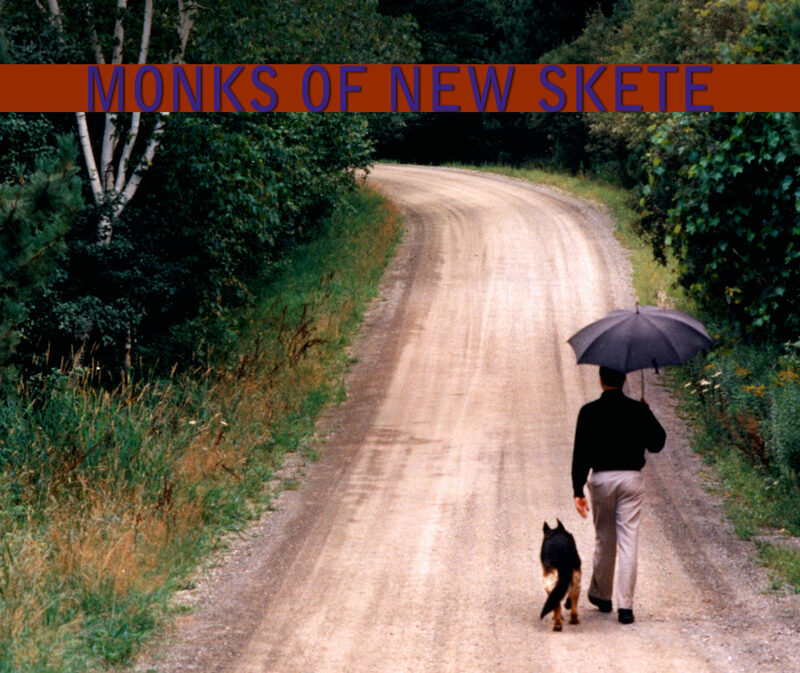 In the beautiful countryside of eastern New York State, The Monks of New Skete have been breeding raising and training dogs for over 40 years. They have become authorities on the most productive ways to achieve that which every dog owner desires — a companion who can enrich one’s life. The Monks of New Skete began in 1966 with a dozen young monks under the leadership and care of the priest-monk Laurence. Having spent the previous years studying philosophy and theology in the seminary, they sought practical ways of establishing a monastery and supporting it. Through the years, in addition to breeding world-class German shepherds, they have developed one of the preeminent, internationally recognized dog training programs. In addition to Raising Your Dog with the Monks of New Skete, and these TRAINING ESSENTIALS, they are the best selling authors of “The Art of Raising a Puppy” and “How to be Your Dog’s Best Friend”.
" By presenting a unique vision of the human/dog bond, we seek to both alert and motivate owners to explore the deeper dimensions present in a relationship with a dog ..."
The purpose in establishing a firm foundation in the basic exercises is to set up the optimal possible conditions for including your dog in the many facets of your life. Training is intimately connected to deepening your relationship with your dog. Once your dog achieves a solid understanding of these basic exercises, it is essential to start challenging his understanding by working him in increasingly distracted circumstances. 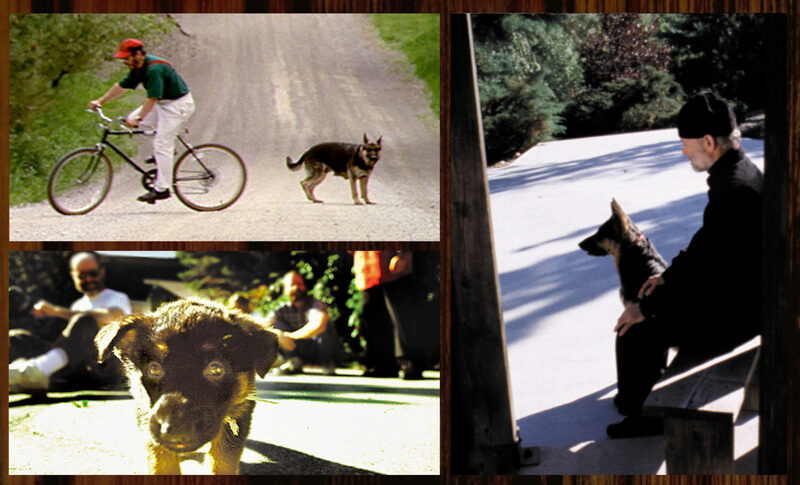 Keep your training sessions quick and peppy, and try to think of everyday applications to the obedience exercises. This not only tests his understanding and willingness to please you, it also prepares him for the circumstances he will be exposed to in everyday life with you. Now available as either a 2 DISC DVD, or for the first time as Streamable “TRAINING ESSENTIALS”, this series has been specially designed to help you build that all-important foundation of healthy communication that will guide your relationship with your best friend!